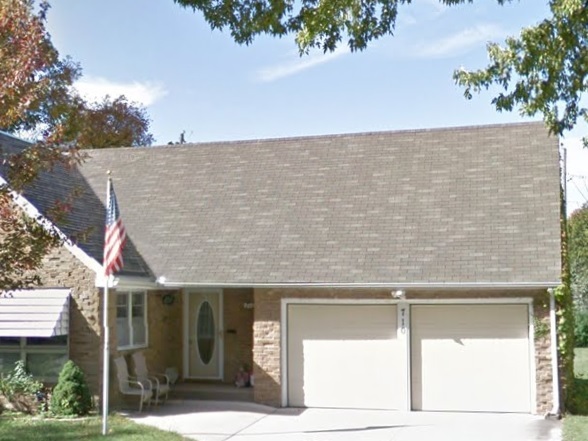 Whenever there is a problem with a roof, Iowa homeowners call us to help with their roof repairs in Mason City. We are a family owned and operated company with over three decades of experience. 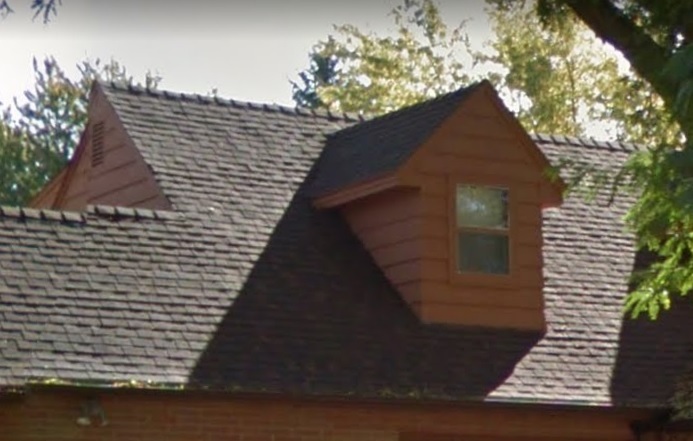 We specialize in roof repairs, storm damage repairs, and new roof installations, and we pride ourselves on the great quality of products we make available for homeowners in the area. We provide a wide range of services to meet the needs of our customers in Mason City. We use only the highest quality of products and all work is covered under our exclusive warranty. Check out the huge selection of GAF products we have available! Mason City is a thriving city in Iowa with a population of 28,079. The city’s nickname is “River City” as the city’s shore is the Winnebago River. The area was once home to the Sioux and the Winnebago natives. The city has many names, which include Masonic Grove, Masonville, and Shibboleth. In 1855, the city adopted its current name to honor Mason Long, which was one of the founder’s sons. The city has a variety of activities that keep thousands of visitors coming each year. The Lime Creek Nature Center is one of the most beautiful places in the city. The nature center has paved trails where families can discover nature together, hands on nature displays, wetlands, and much more. If you love nature, then this is the spot for you. The Mason City Community Theater is ideal if you and your family enjoy live performances. The theater puts on a variety of performances such as Noises Off, The Big Five-OH, and Curious Savage. If you have never been to a live theatrical performance, then you should attend one of these shows. The Music Man Square is a 40,000 indoor replica of the Warner Bros. movie set. The statue outside is of Meredith Willson. There is live performances, an ice cream parlor, a gift shop of unique music themed items, and more. Music lovers will truly enjoy going to the Music Man Square. If you are searching for a place to go shopping, then the Southbridge Mall is the place for you. The Southbridge Mall has just recently celebrated their 25th anniversary, and there are nearly fifty different shops, boutiques, and restaurants located here. Anything that you are searching for, can be found at this mall. We are the roofing experts that homeowners in Mason City contact for all their roofing repairs and new roofing installations. If your current roof is in bad shape or you just want to update your roof, then contact us today and schedule a complimentary consultation.